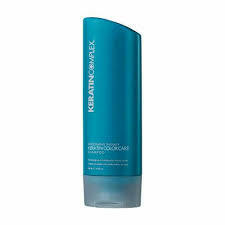 Keratin Colour Shampoo will maintain the vibrancy of colour treated hair. 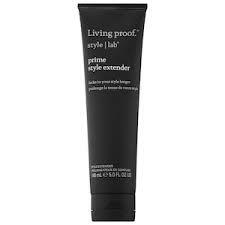 Contains a combination of Keratin, soy and wheat proteins for renewed strength and lasting protection. 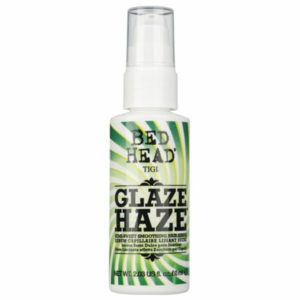 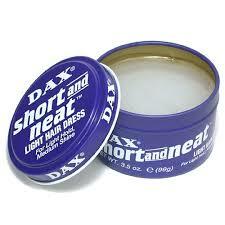 It gently removes dirt and product build-up without stripping hair of its colour.